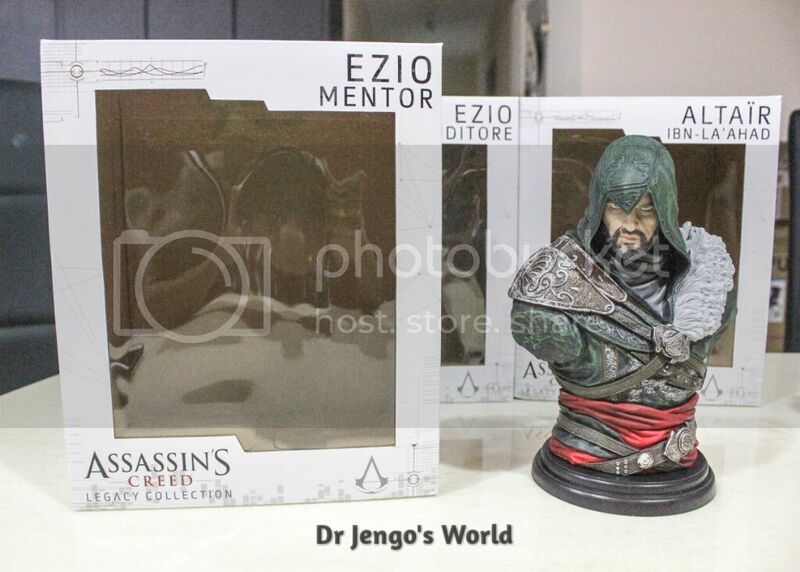 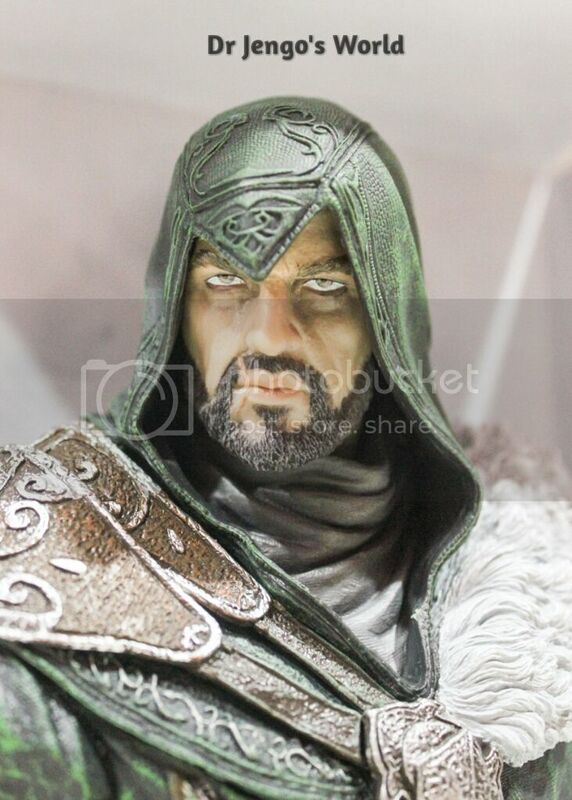 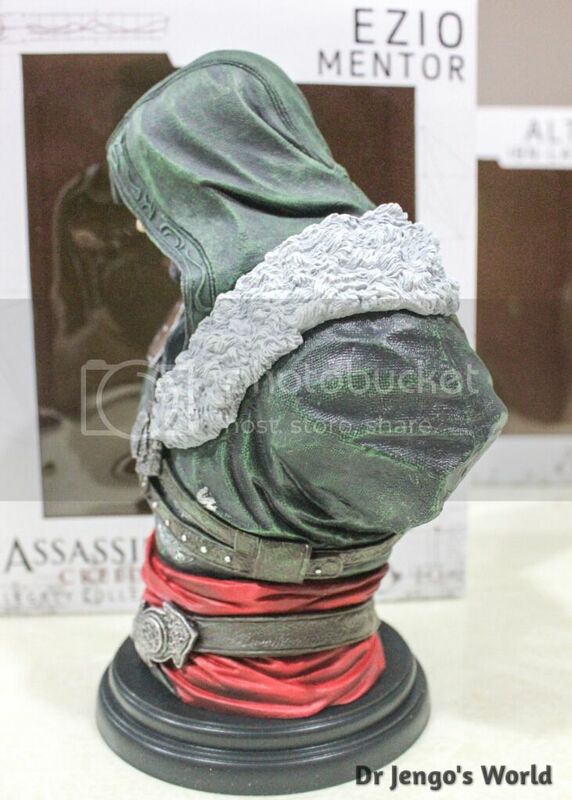 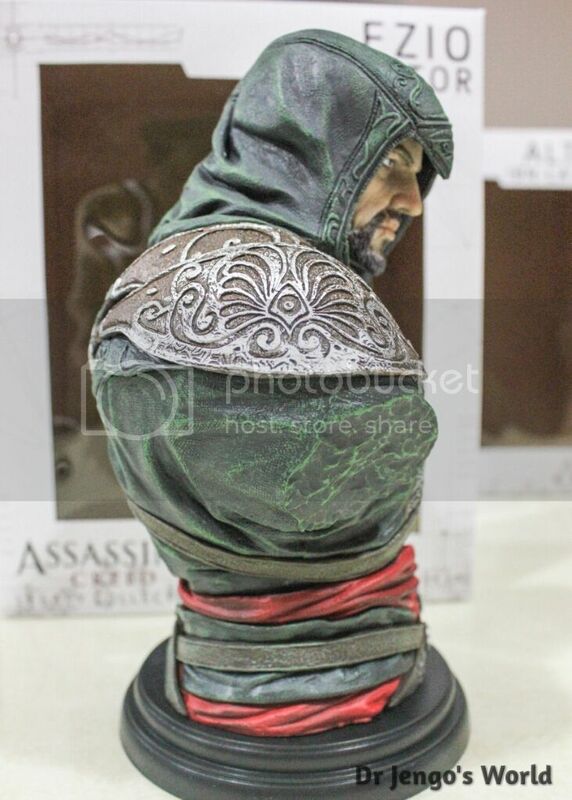 The 3rd Bust (Not counting the Bronze Editions) in UbiCollectibles' Legacy Collection is the fantastic Ezio Mentor Bust..
My favourite so far.. 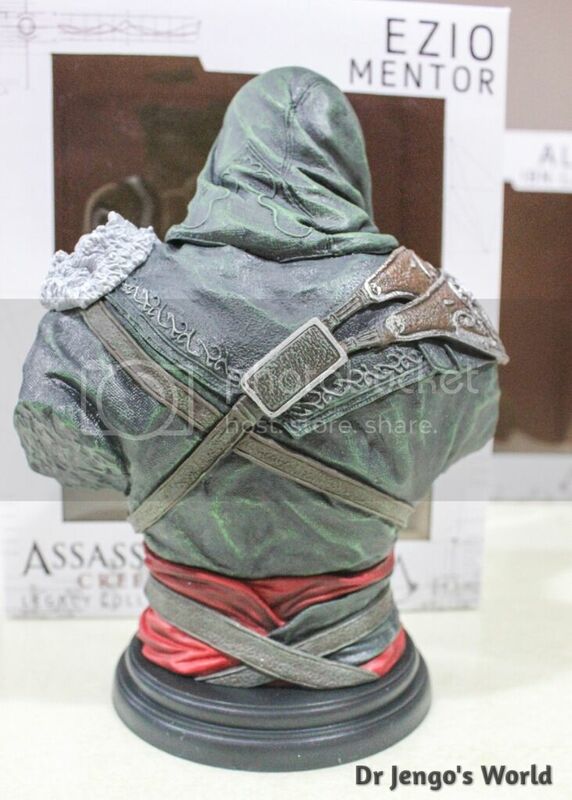 Stands out from the other standard Assassin Busts. 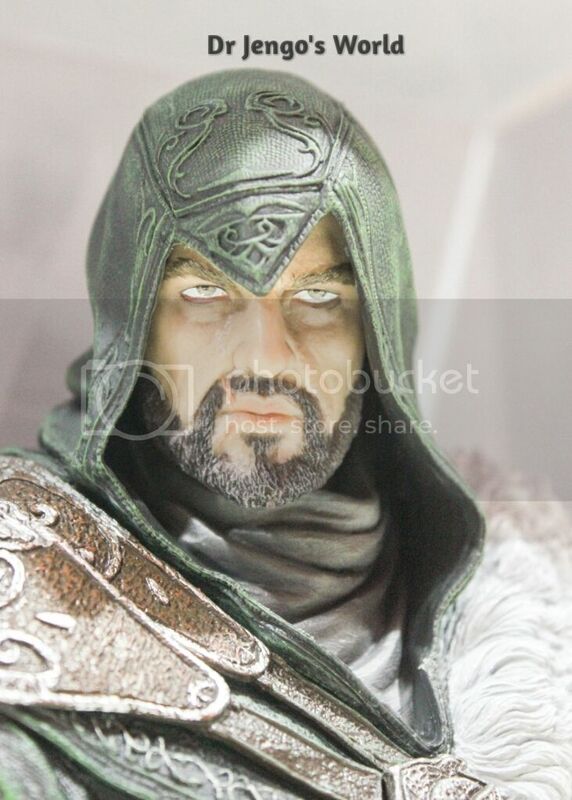 This is based on Ezio from the Assassin's Creed Revelations game where he was promoted to the the 'Mentor' rank. 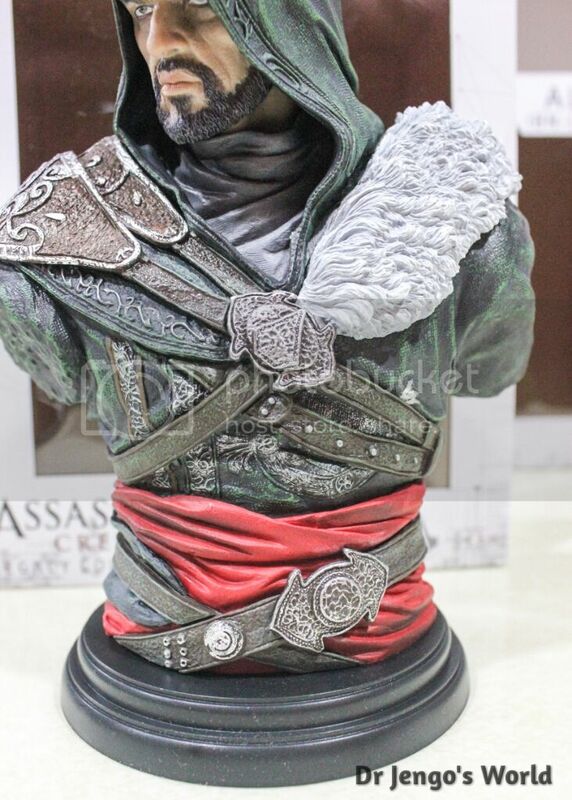 Ahh.. Memories! 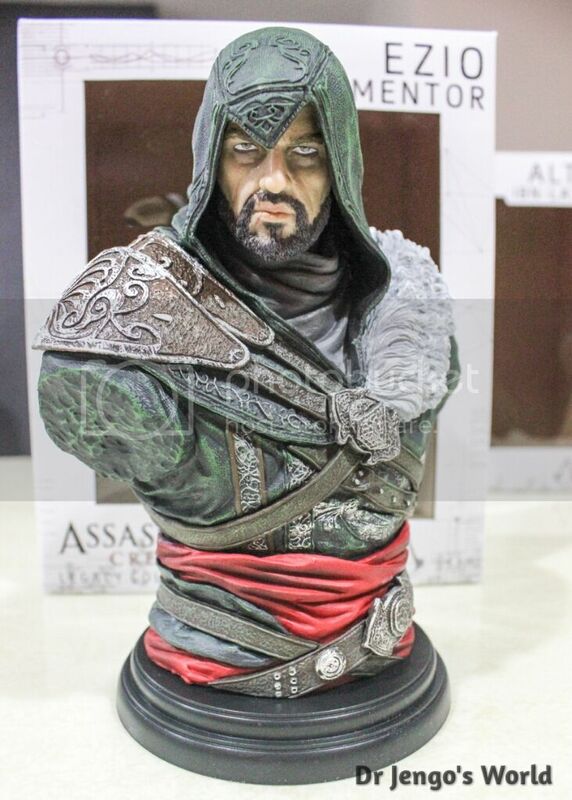 Makes me want to re-visit the Ezio trilogy now.. Gonna get the Collector's Edition for the goodies only but now I feel like playing the games all over again.